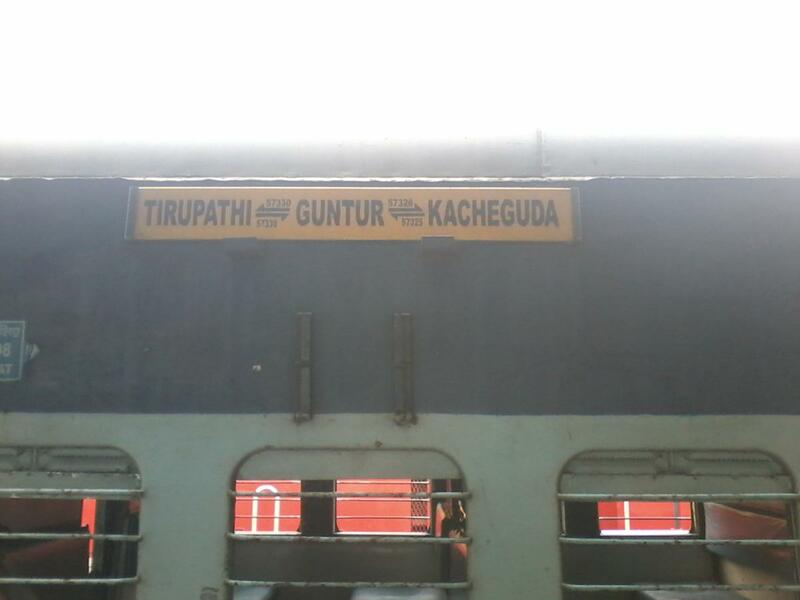 Compare with the Shortest Route between Tirupati Main and Manubolu. 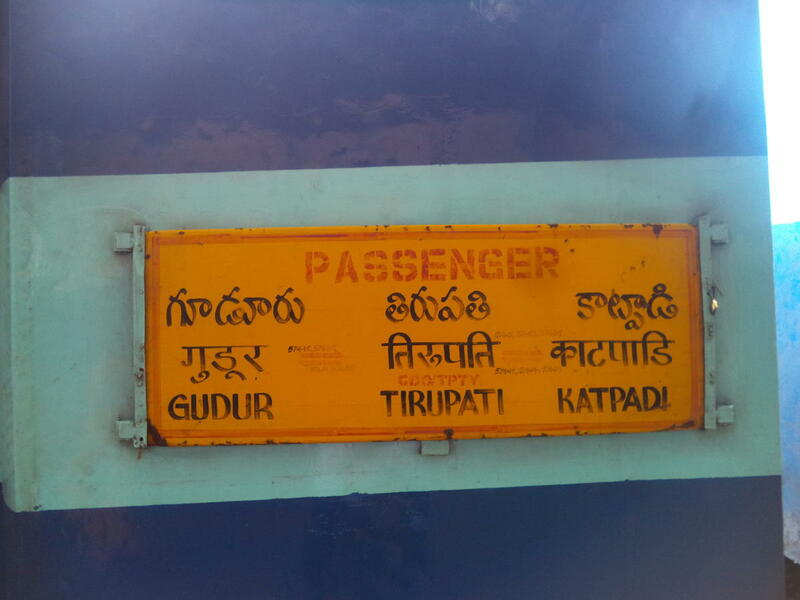 This is the Shortest Route between GDR and MBL. 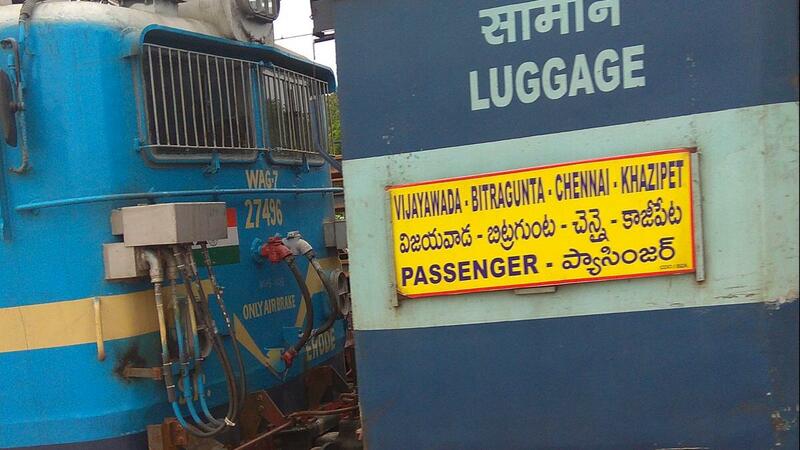 Compare with the Shortest Route between Bitragunta and Manubolu. 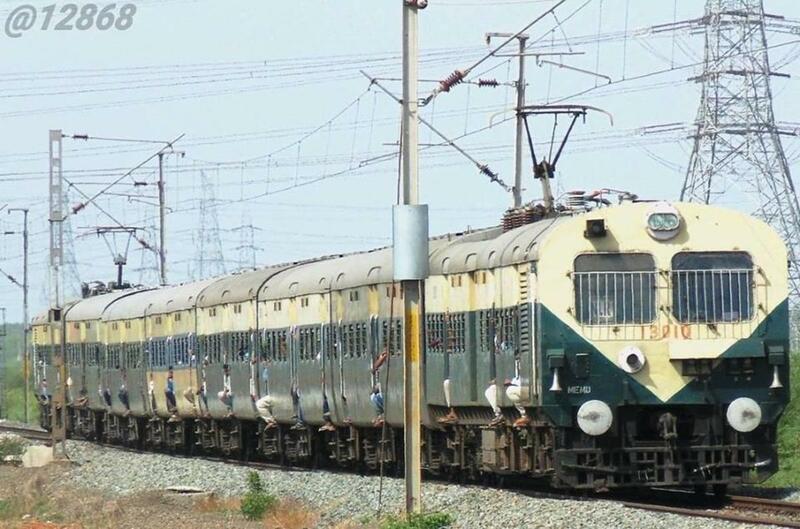 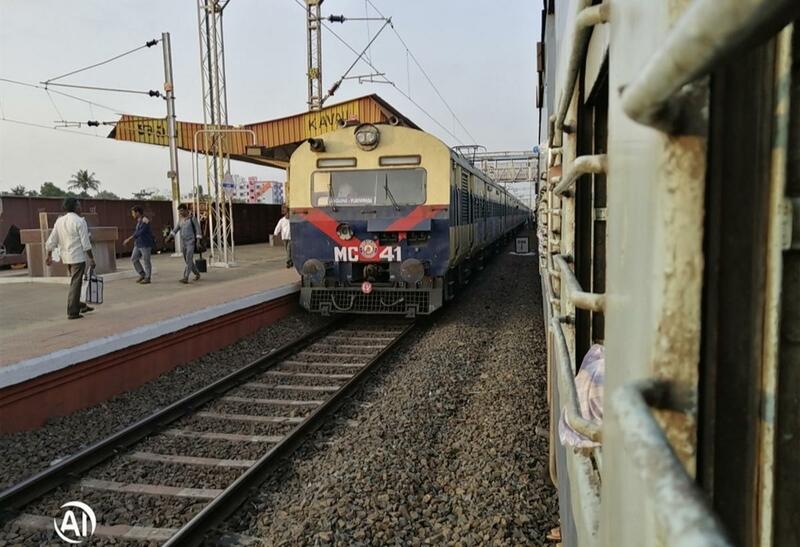 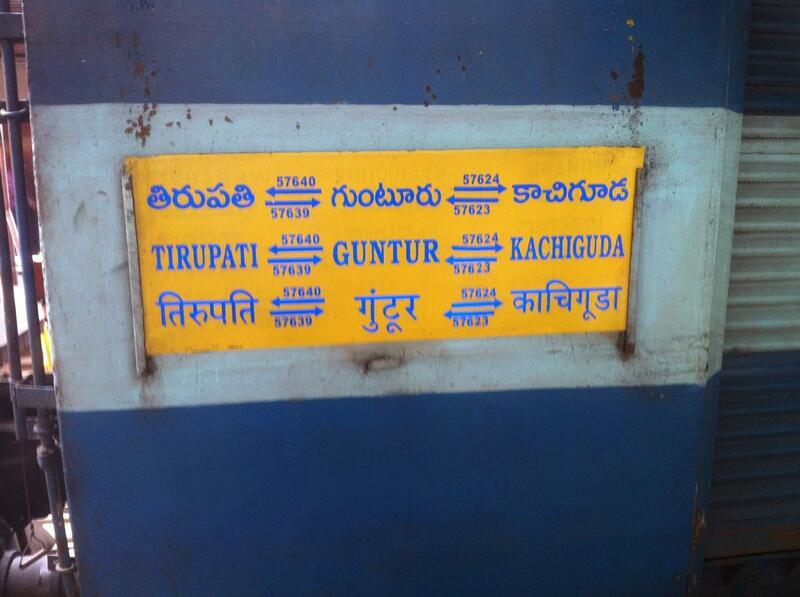 Compare with the Shortest Route between Guntur Jn and Manubolu. 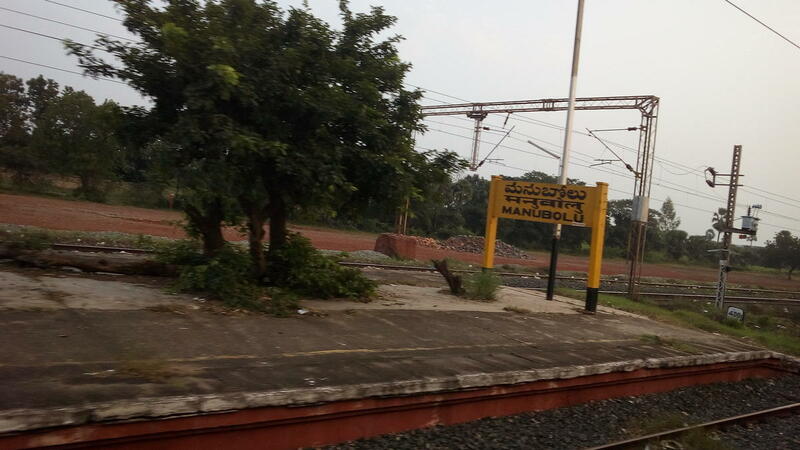 Compare with the Shortest Route between Sullurupeta and Manubolu. 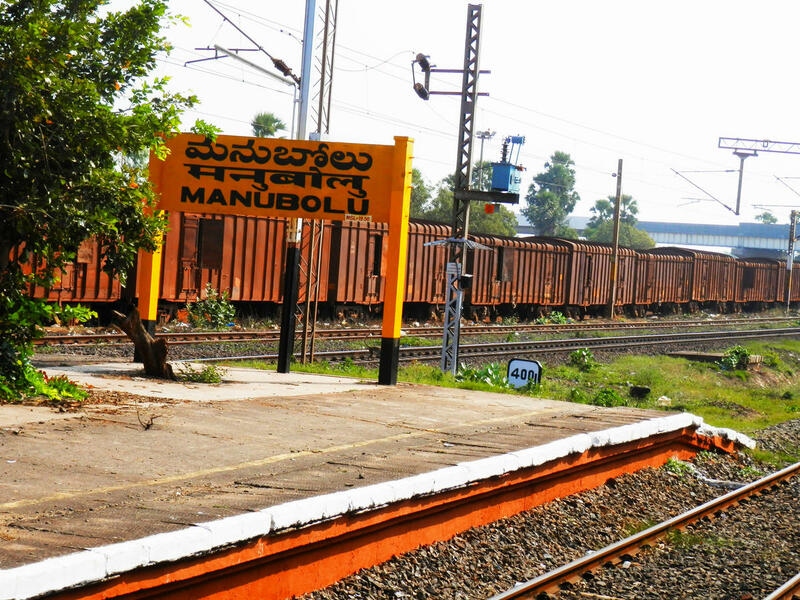 Compare with the Shortest Route between Nellore and Manubolu. 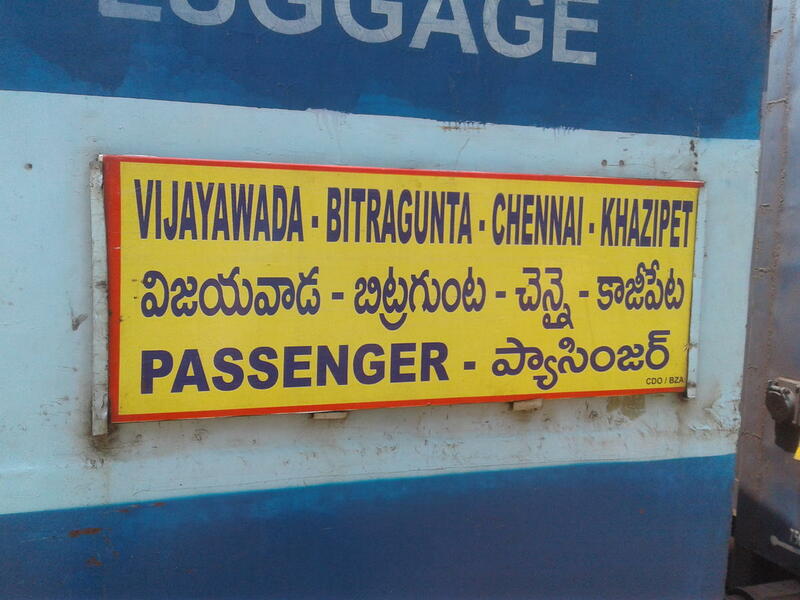 Compare with the Shortest Route between Vijayawada Jn and Manubolu.